A most common industrial packaging, PP woven, is well known for its flexibility, durability, strength, cost effective bags. It is widely used for packing granulated and powder form of products including rice, sugar, seeds, feeds, fertilizer, grains, chemicals, and cements. Our bags are renowned for their consistent quality. We offer a diverse of PP woven bags: Paper PP Bag, BOPP Bag, and Block Bottom Bag, in order to suit customer’s preferences. 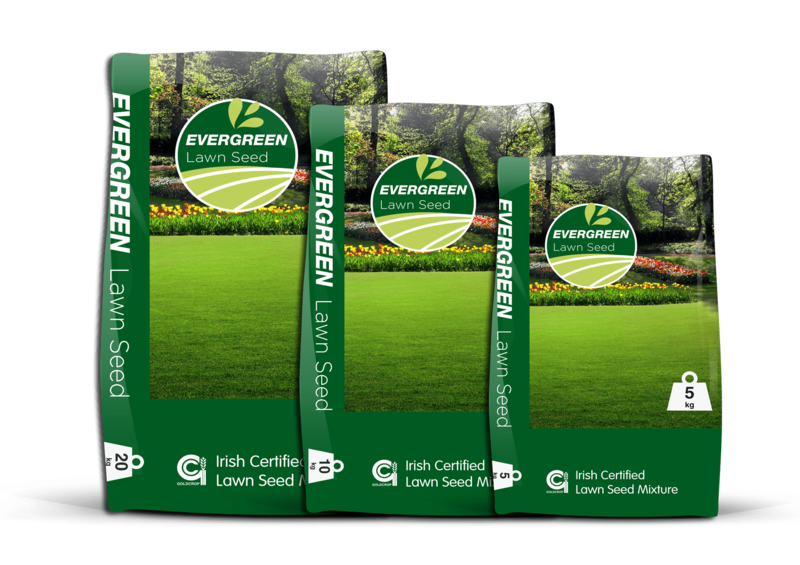 With the capacity to supply various sizes, coating or non-coating, with liner or without liner, and attractive bag designs, we can individualize the bags perfectly match your needs. We are ready to assist you finding the best solutions for your product application. A widely use industrial packaging, PP woven bag is commonly packing granulates, pellets, powders form of product applications. It is Paper Kraft (outer) laminated with PP Woven (inner). 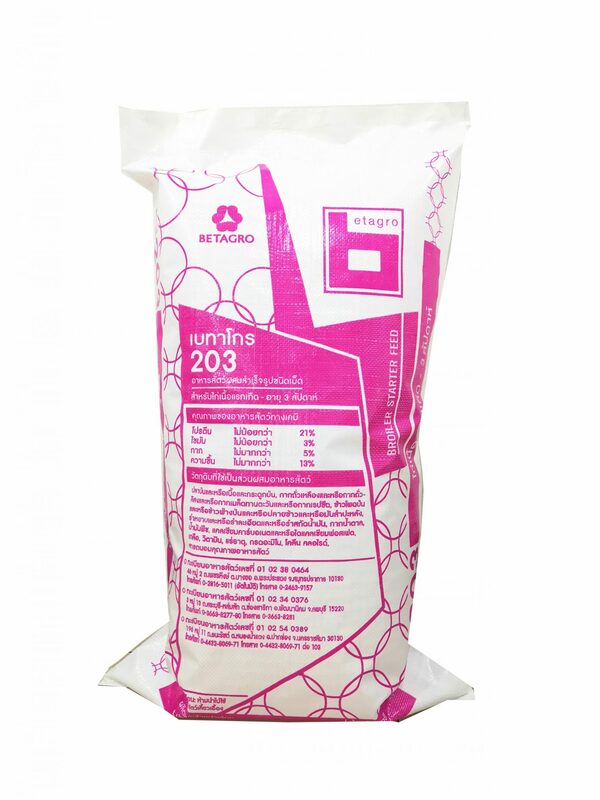 This bag is mostly packing PVC compound, and other chemical application. As it offers moisture, water resistance, tear resistance, and extra strength. The outer layer Paper Kraft comes with two options of natural Kraft in brownish colour and bleached white colour. While, the inner layer uses PE/PP woven depends on your product applications and preferences. Ad*Star bag, a well known block bottom bag that can be made open mouth or a valve bag. 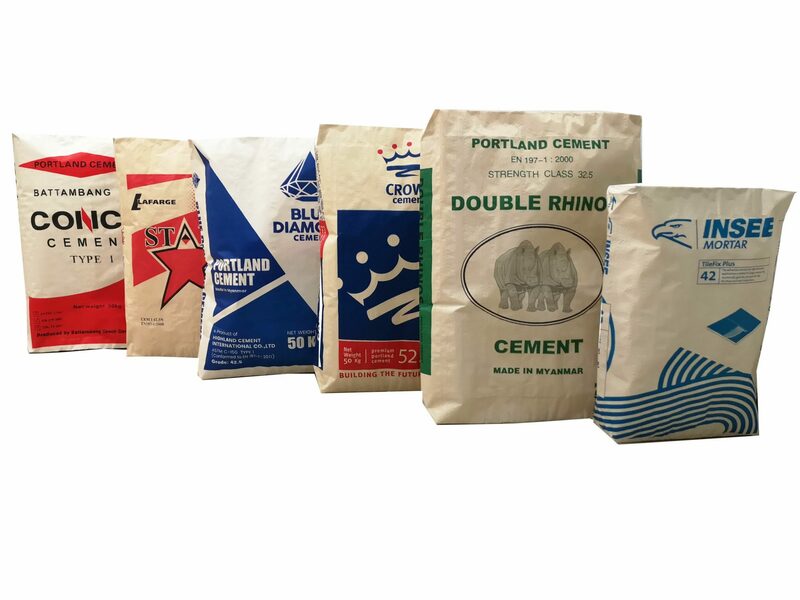 This bag is commonly use in cement industry, but it can be used in different products such as seeds, feeds, chemicals, resin, etc. As, it is better resistance to moisture and humidity in which can prolong shelf life of product. Our production can do micro perforation that helps with the efficiency of the filling. 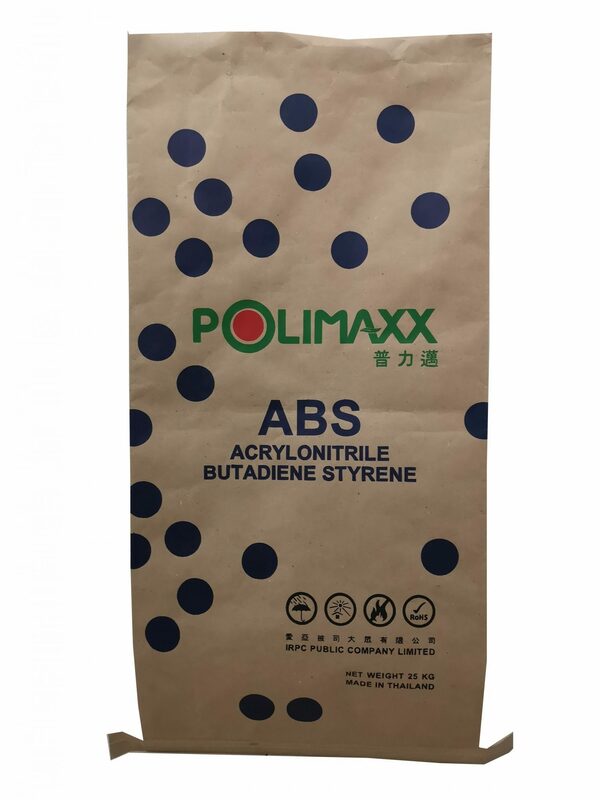 Superior quality Biaxially Oriented PP bags are well recognized by its high printing quality for product marketing purpose. This bag is made of BOPP film that laminated with PP woven fabrics creating flawless bag designs, yet still having high tensile strength and durability.